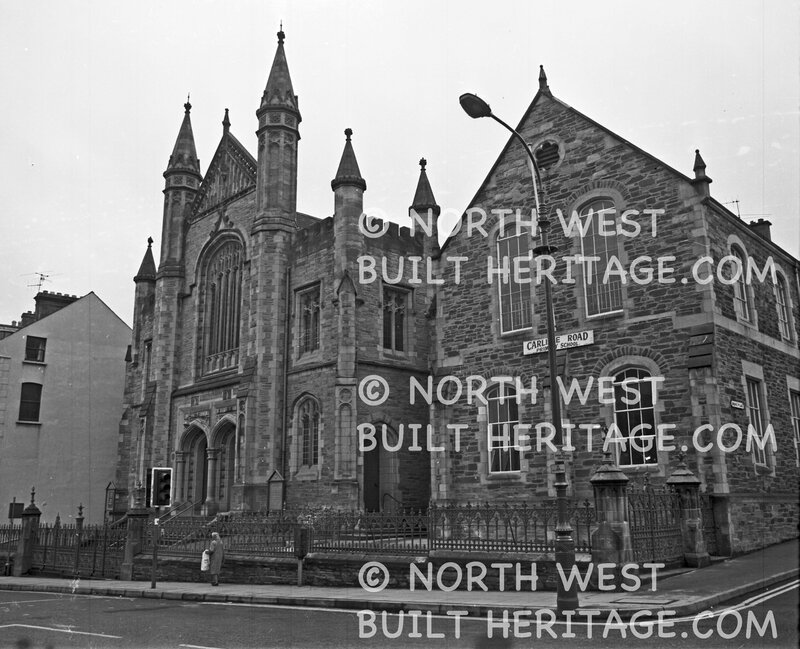 Churches and places of religious worship represent some of the city’s most beautiful and architecturally striking buildings. 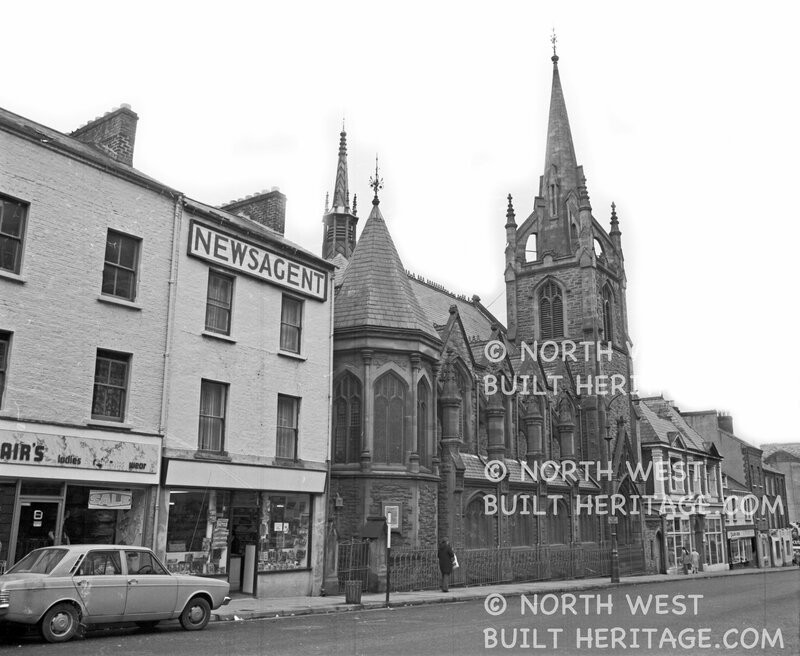 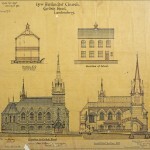 Some of the older religious buildings in the city predate official planning requirements. 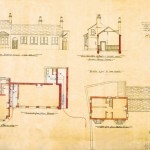 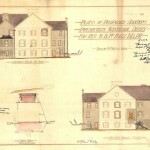 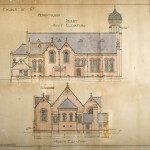 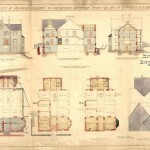 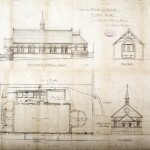 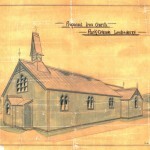 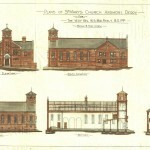 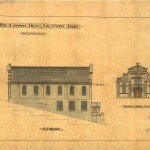 But the archive does contain a number of highly detailed drawings of ornate structures erected around (or since) the turn of the 20th century, including: St Patrick’s Church, Pennyburn, Waterside Presbyterian, Carlisle Methodist, Carlisle Presbyterian, St Mary’s, Ardmore, and many others. 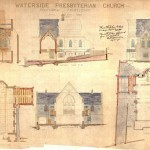 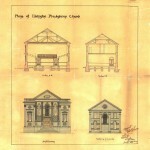 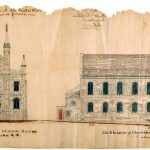 The following pages showcase some of the more colourful drawings of these places of worship in the archive.